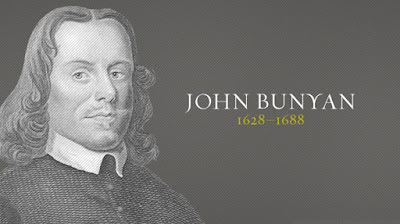 John Bunyan (/ˈbʌnjən/; baptised 30 November 1628 – 31 August 1688) was an English writer and Puritan preacher best remembered as the author of the Christian allegory The Pilgrim's Progress. 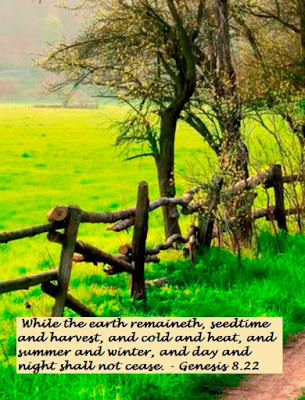 In addition to The Pilgrim's Progress, Bunyan wrote nearly sixty titles, many of them expanded sermons. Bunyan's rise as a popular preacher coincided with the Restoration of Charles II. The freedom of worship Separatists had enjoyed for 20 years was quickly ended; those not conforming with the Church of England would be arrested. 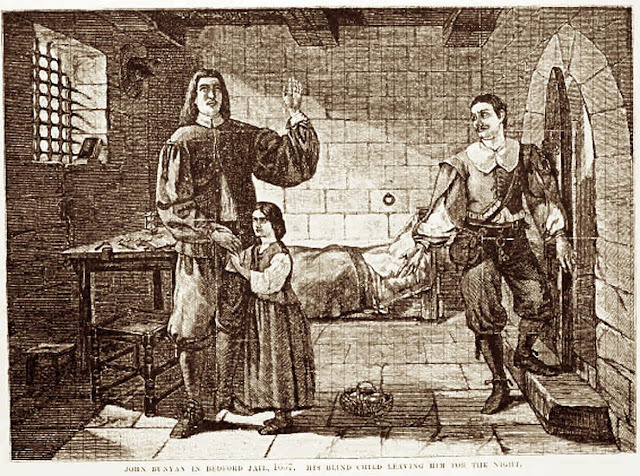 By January 1661, Bunyan sat imprisoned in the county jail. The worst punishment, for Bunyan, was being separated from his second wife (his first had died in 1658) and four children. "The parting ... hath oft been to me in this place as the pulling the flesh from my bones," he wrote. He tried to support his family making "many hundred gross of long tagg'd [shoe] laces" while imprisoned, but he mainly depended on "the charity of good people" for their well-being. Bunyan could have freed himself by promising not to preach but refused. He told local magistrates he would rather remain in prison until moss grew on his eyelids than fail to do what God commanded. Still, the imprisonment wasn't as bad as some have imagined. He was permitted visitors, spent some nights at home, and even traveled once to London. The jailer allowed him occasionally to preach to "unlawful assemblies" gathered in secret. More importantly, the imprisonment gave him the incentive and opportunity to write. He penned at least nine books between 1660 and 1672 (he wrote three others—two against Quakers and the other an expository work—before his arrest). 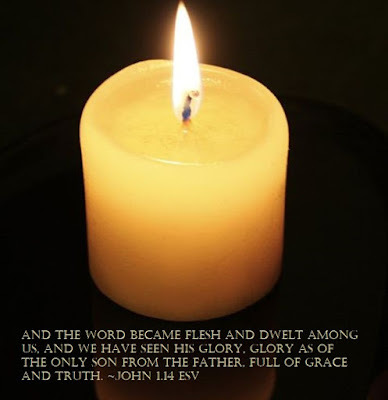 Profitable Mediations, Christian Behavior (a manual on good relationships), and The Holy City (an interpretation of Revelation) were followed by Grace Abounding to the Chief of Sinners, considered the greatest Puritan autobiography. But from 1667 to 1672, Bunyan probably spent most of his time on his greatest legacy, The Pilgrim's Progress.